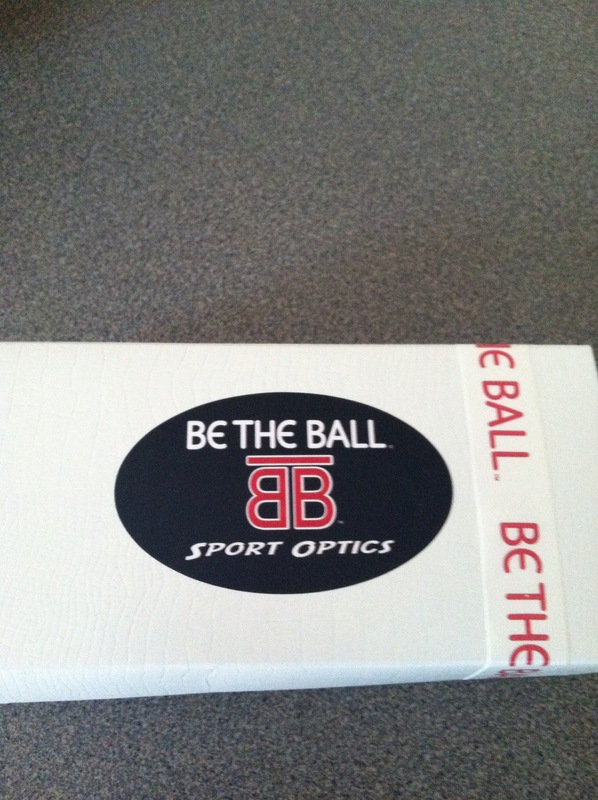 I was asked to review a pair of sun glasses from Be The Ball(BTB). The man I was emailing back and forth with told me to go to the site and pick out a pair I would like to try. I have sunglasses, so I went for the unusual, at least for me. I chose something in white. 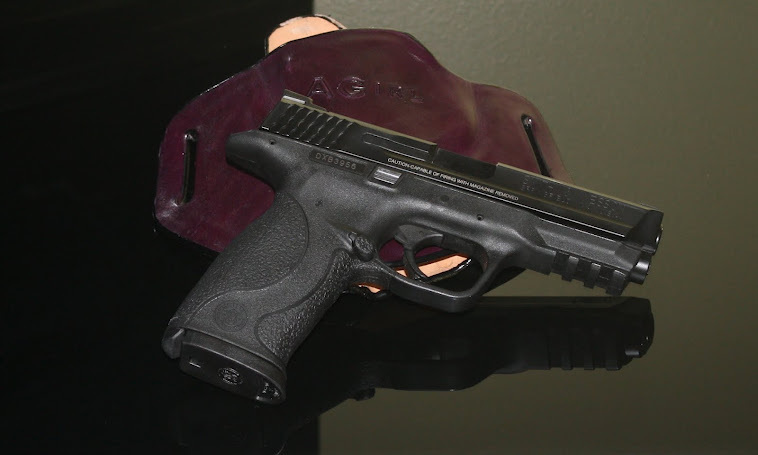 The company’s claim to excellence is the ability of their lens to withstand pretty much any kind impact to include a bullet. They have a neat video on their site proving that point. 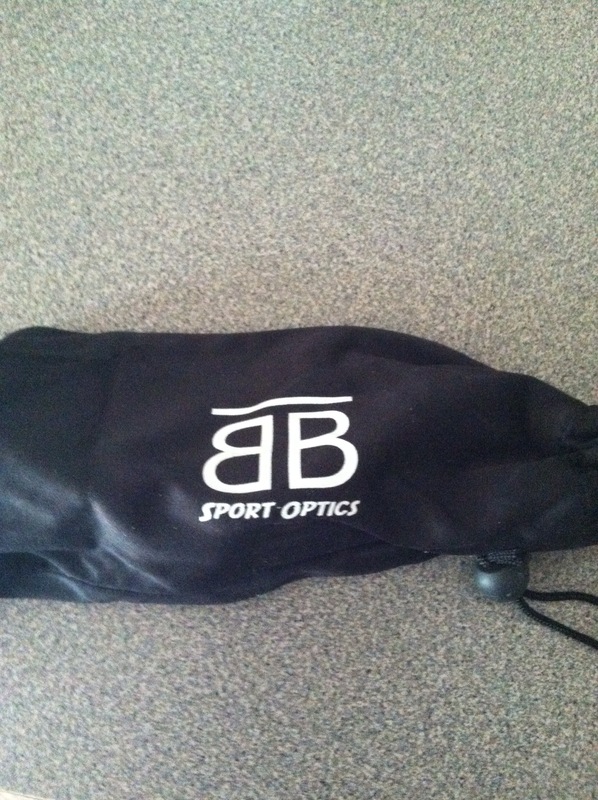 The glasses arrived in a very nice package which probably shouldn’t matter to me, but it does. If the item I am order is of good quality than a crappy package isn’t going to keep me from making the purchase, but still, I like things that are presented well. I was impressed with the web site. Very easy to navigate, nice pictures of their products, and a comprehensive description of each item they are selling. The price can’t be beat as most all of their products are under $40. When I took the sunglasses out of the package, I was pleased. The glasses looked nice and were very light weight. I put them on and discovered quickly that white is not my color. This is me going, “Oooo, not a good look.” No problem. I am not reviewing for my own vanity, moving on. I wore the glasses for a couple of weeks and overall I liked them. Not super flattering, but that is a personal style and shouldn’t reflect on the product itself. They have several styles to choose from and most people will probably be able find something to fit their taste. I liked the fact that the frame was so lightweight. When I am on the range all day a heavy pair of shooting glasses is no fun. However that lightweight-ness might compromise the longevity of the glasses. My frames came bent. Not bent exactly, but the glasses do not sit squarely on my face. They tilt to the left ever so slightly. It’s not much and perhaps is a fluke, but glasses that doesn’t sit straight is pretty annoying. I don’t have enough experience with these sunglasses to know if the pair I received were the result of a quality control issue or simply a quality issue. 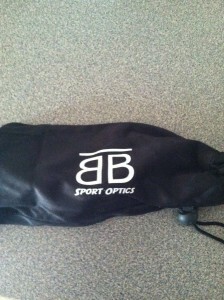 I am impressed enough with all other aspects of the company and the product that I am going to purchase a pair of BTB glasses for my very active 14 year old daughter. I will let you know the condition her frames arrive in. I’m in the market for a good pair of sunglasses that I can use while shooting. I recently lost my Oakleys, and have been using a beat to hell pair of Wiley Xs that I can barely see out of. Good prices on their website. Really good prices. I think the price makes it worth trying. When folks ask where you got them, tell them BTB custom made them for you from the bleached bones of your mortal enemies. And smile when you say it. That makes it special! 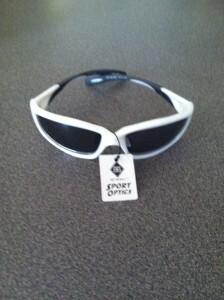 Ok, I really need to do my review of ESS eyewear along with the story from Boomershoot. Everyone is talking about eyewear so it’s probably time. White may not be your color, but those so totally changed your look that I swear it makes you look like a different person. Sweet. These will be my incognito glasses. I’d take them to an optometrist, it appears one of the ear pieces is mis-adjusted. I’m a fan of WileyX, but these seem like a reasonable alternative. I think they ‘could’ be a bit more of the wrap around style though. My husband bought me some Wiley X’s…love them. I can’t wear glasses if they don’t sit correctly on my face. Annoys me to no end. Agreed. My old Navy wire-framed glasses ended up looking like they’d lost a fight with a woodchipper, I’d have to take a Leatherman to them to bend the ear-pieces, nose-pads, etc to get them to fit without plowing furrows into my temples (I got an abnormally large cabeza. makes it hard to find hats that fit). The good part is that the ear-pieces made a 180-degree loop around your ears…yeah, those puppies weren’t in ANY danger of slipping off when it got really hot and sweaty in the engineroom. I hate glasses that I have to constantly push back into place almost as much as those that don’t sit right. My lord, it’s hard to type while giggling so hard. Wish I had caught you at the range wearing those white frames, they look like something from the dollar store at Virginia Beach. 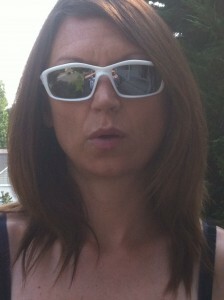 Not sure about my ears, but I have not had this trouble with other sunglasses. Might take them in though. Thanks! You know what…that is a very cool idea. 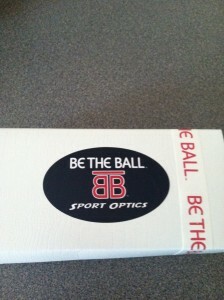 Why not call your contact at BTB and ask about the fit? I did let them know and all I was told was that they never received that kind of feedback. They were free, so I don’t expect them to fix or exchange them.